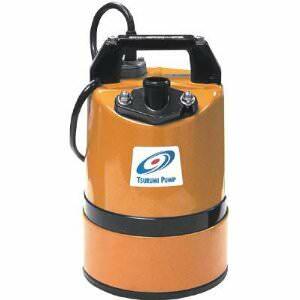 We stock an extensive range of pumps allowing you to complete any kind of job that requires this equipment. 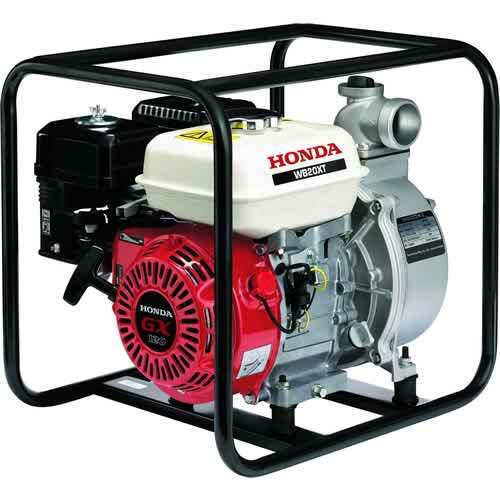 The products in this range include various different types of pumps and a range of hoses, connectors & attachments. Here at Sibbons we provide our customers with a fast delivery service on all of our products to ensure it reaches you on time. Need your purchase by tomorrow? We can deliver any items we currently have in stock the following day, we can also provide a free delivery on any order over £100. 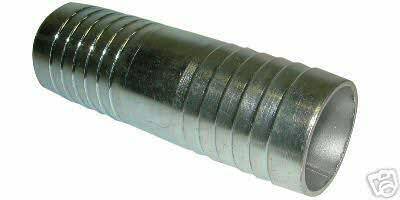 Why not buy in bulk from us? Discounts are available if products are ordered in bulk for your company or business. Need answers to a product or machinery hire? You can speak to one of our customer support staff on 01206 823448 or email: sales@sibbons.co.uk. We’re on Facebook! Give Sibbons a like to keep up with the latest industrial and building kit and tools. 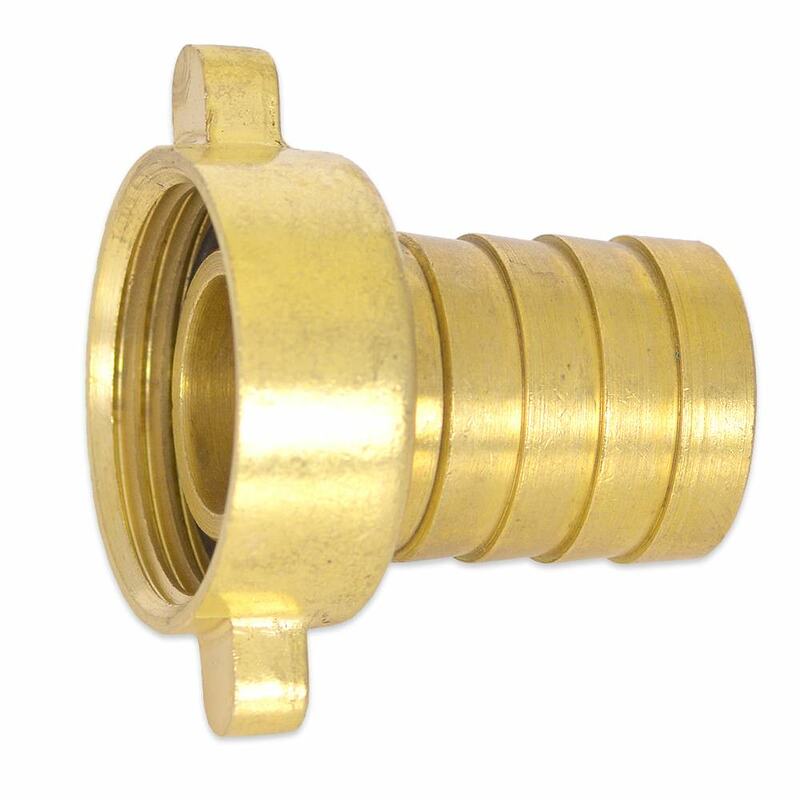 With Float Switch perfect for pumping out inspection pits, ditches and footings where solids may be present, general irrigation and other heavy duty applications. Ceramic shaft for long life, thermal overload protection and float switch which automatically turns pump off when water level has dropped. Supplied with 10M (approx.) cable. (230V with plug). 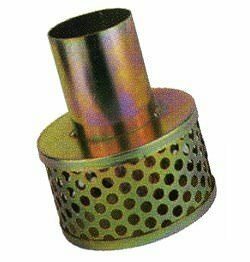 Manufactured with a thermal overload protection device, which ensures the motor doesn’t burn out and fixed with a float switch that automatically turns off the waterpump when the water level has dropped below a specific set height. 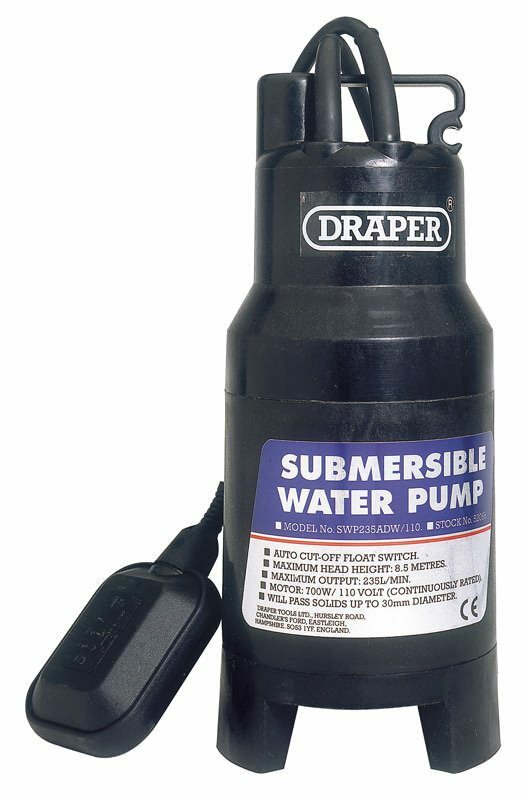 With Float Switch this pump is ideal for irrigating gardens, draining cellars/basements and powering waterfalls/fountains. Ceramic shaft for long life, thermal overload protection and float switch which automatically cuts pump off when water level has dropped. 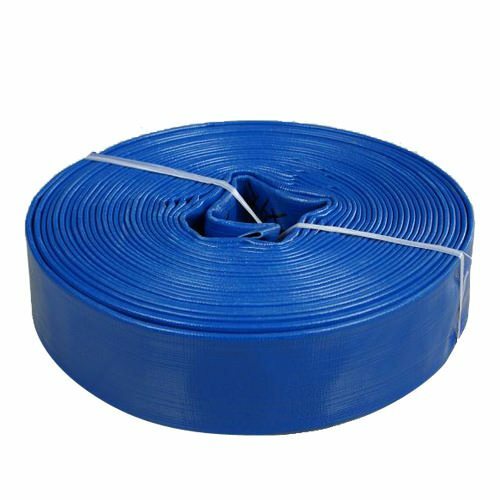 Supplied with 19mm diameter hose adaptor, 10M (approx.) cable and approved plug. 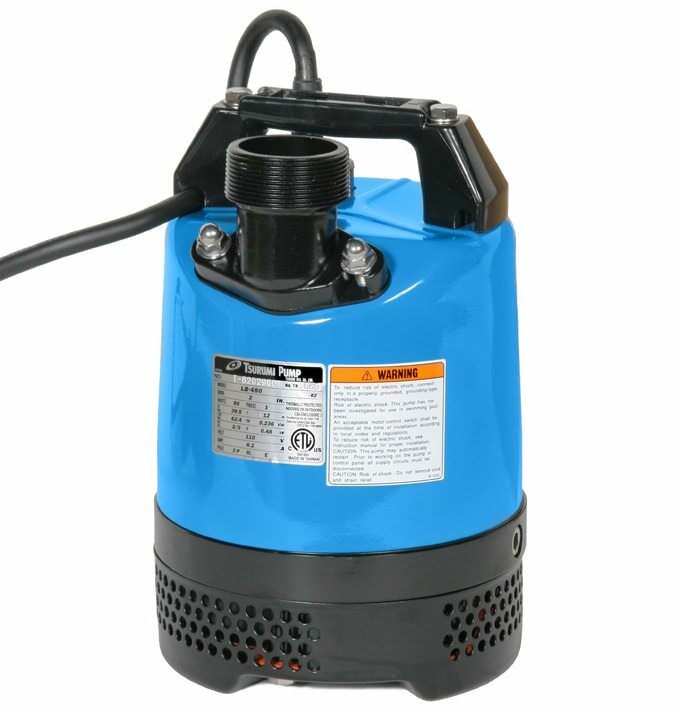 Whether it’s site water containing silt and sand or plain freshwater, the WB20 pump is ideal for shifting it fast. 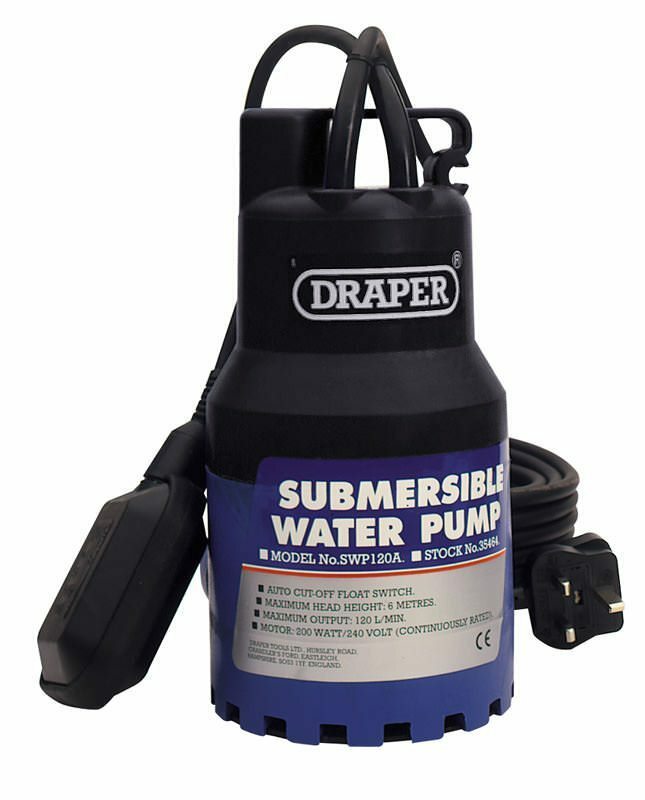 The LB 480 submersible pumps are extremely robust, compact contractor pumps, that have a 50mm / 2" outlet and a tough pressed steel strainer base and body. Available with float. 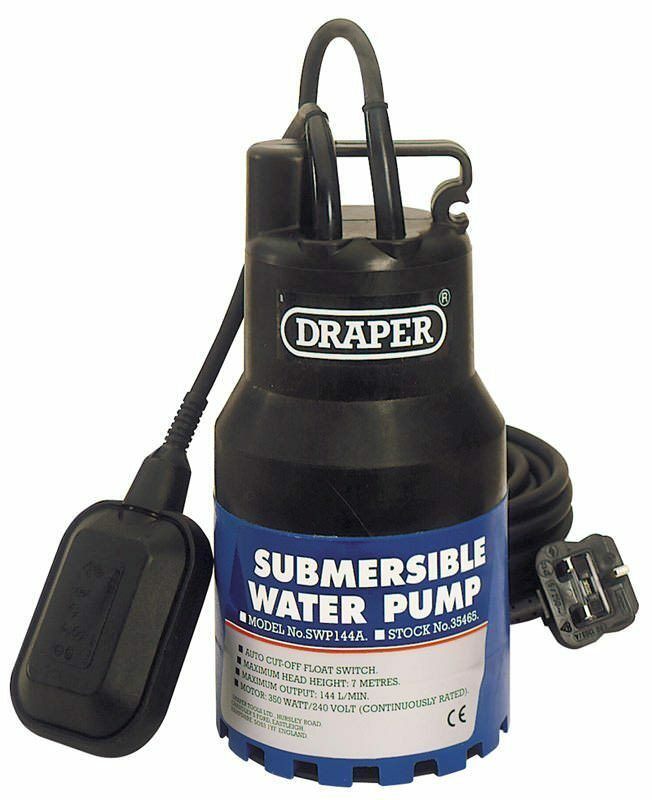 The LSC1.4S or “puddle sucker” is able to pump water down to 1mm, which makes it suitable for pumping large or small areas of nuisance water found on flat surfaces.